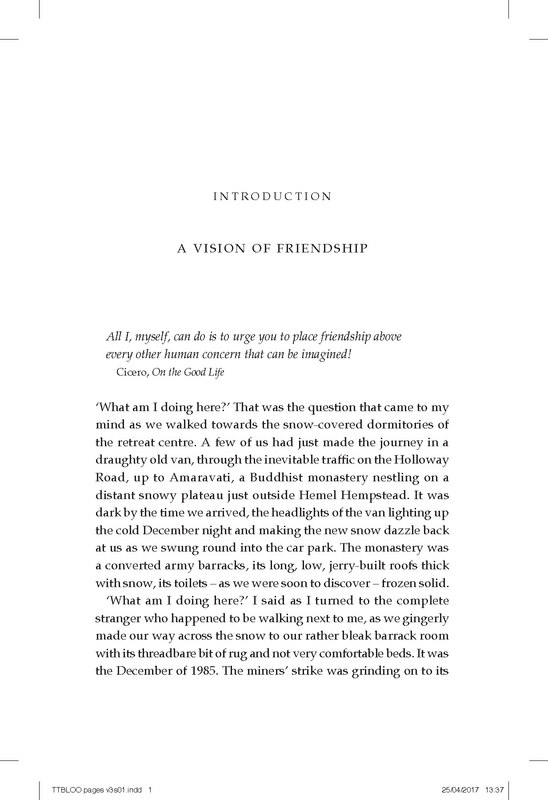 Thicker Than Blood is a book about friendship – about the Buddhist ideals of spiritual friendship and the author’s personal experience. 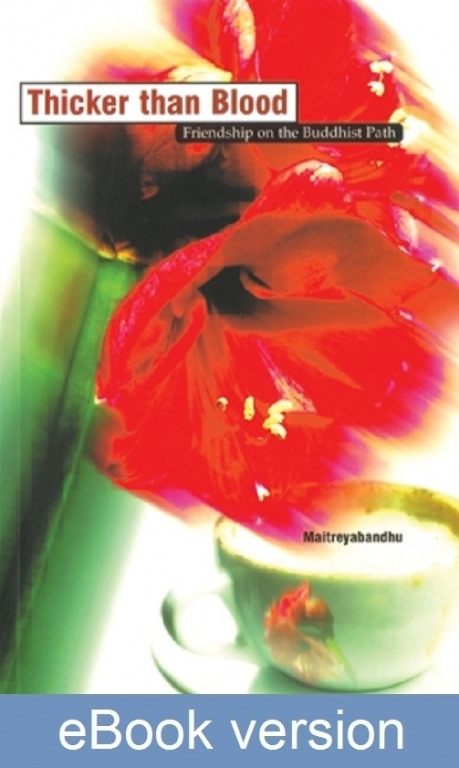 By turns moving, funny and inspirational, Maitreyabandhu’s account is as compelling as a good novel. 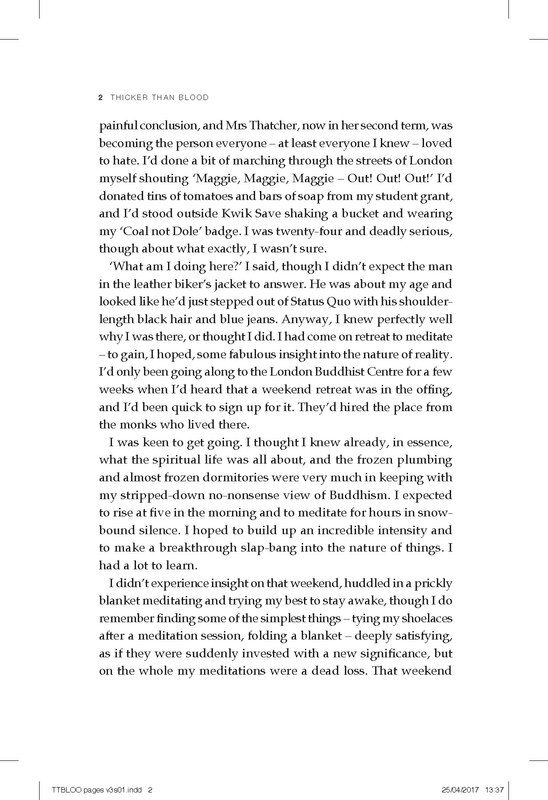 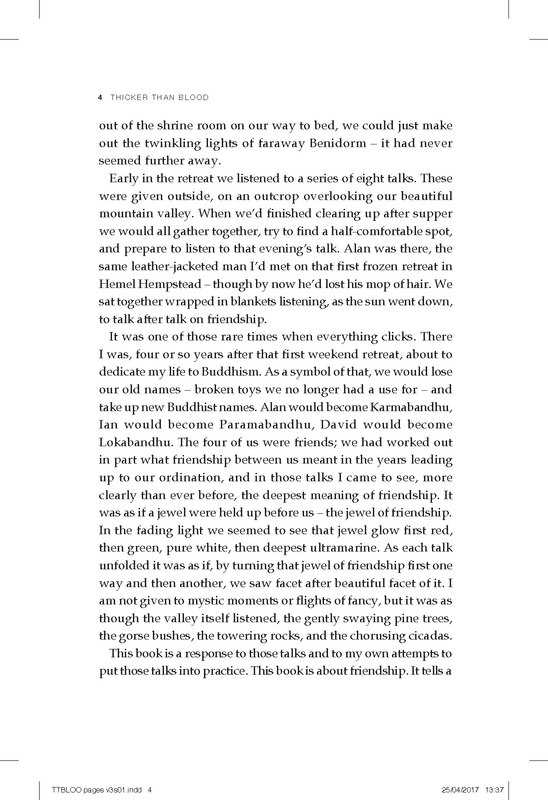 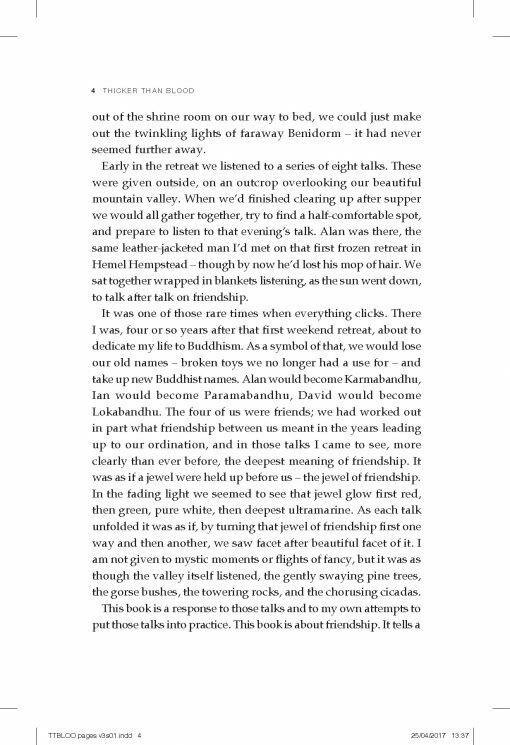 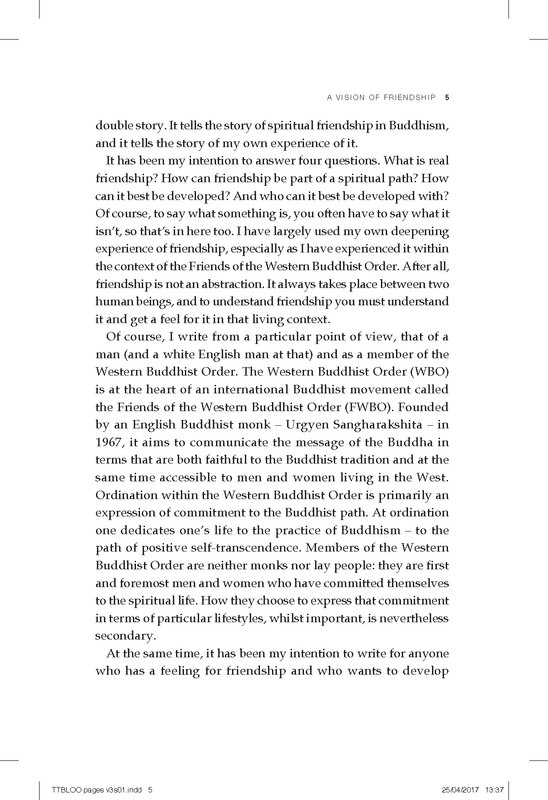 This is a book about friendship – about the Buddhist ideals of spiritual friendship and the author’s personal experience. 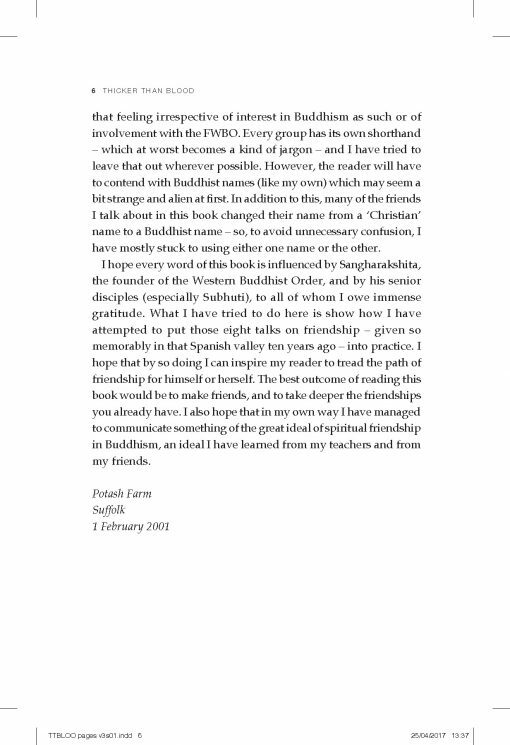 By turns moving, funny and inspirational, Maitreyabandhu’s account is as compelling as a good novel. 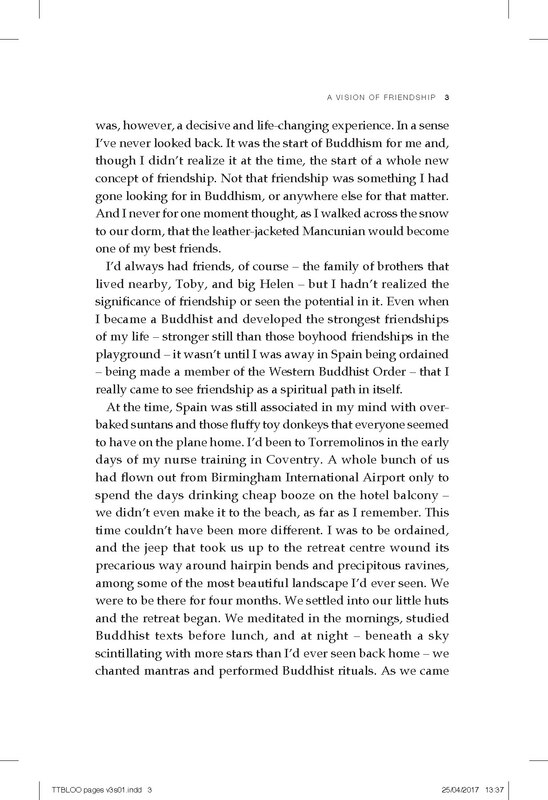 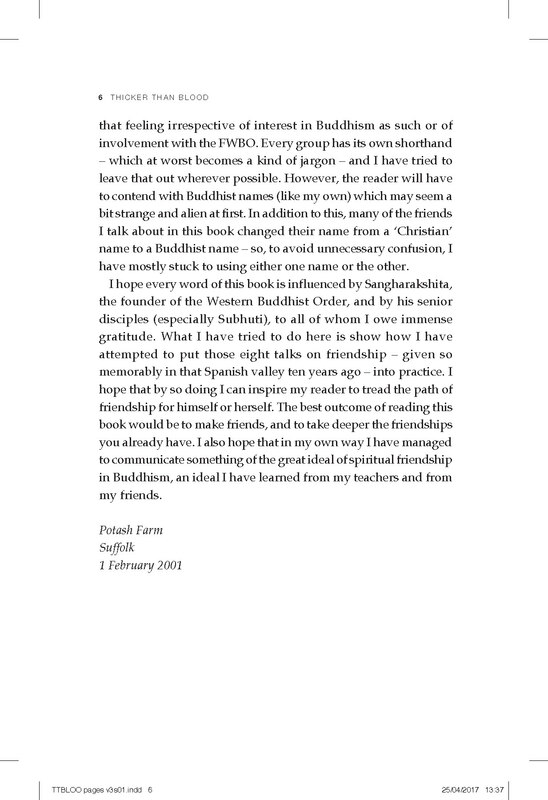 Woven into the tapestry of the many different aspects of friendship, such as openness, communication, fidelity and altruism, is the colourful thread of Maitreyabandhu’s own experiences – from childhood to adolescence, through to his quest for life’s meaning and wholehearted engagement with Buddhism.